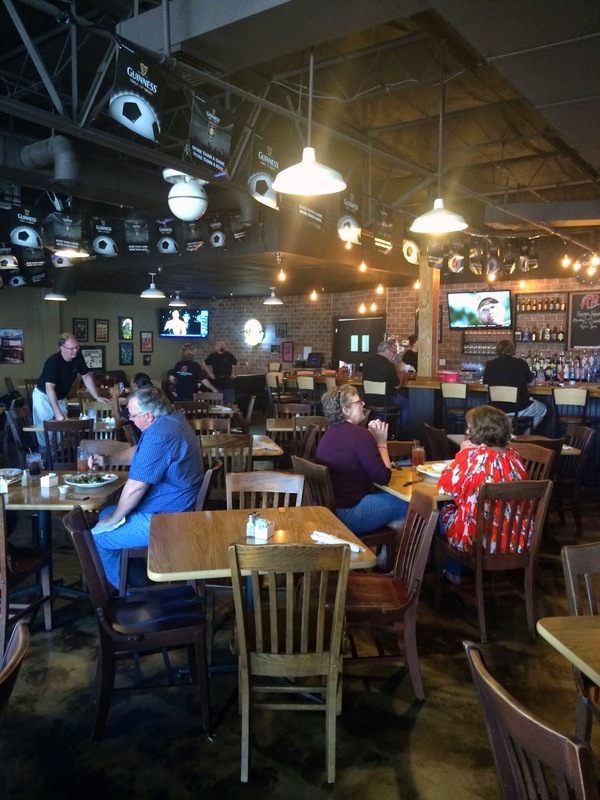 A new restaurant has opened in West Little Rock, and a few weeks ago, we headed out as an office to give it a try. 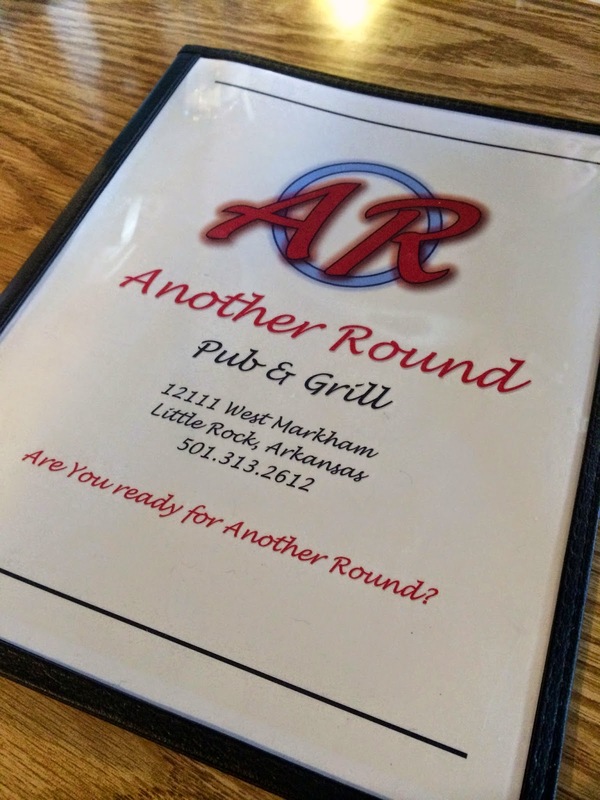 Another Round is a casual burger/bar place that would be a good atmosphere to have a beer and watch a Razorback game. We got seated and started looking over the menu. As you may notice, this place isn't the most vegan friendly. That doesn't mean that I couldn't find something to eat, but there weren't a ton of options. I was really hungry, so I ordered the chips and salsa. It was great! 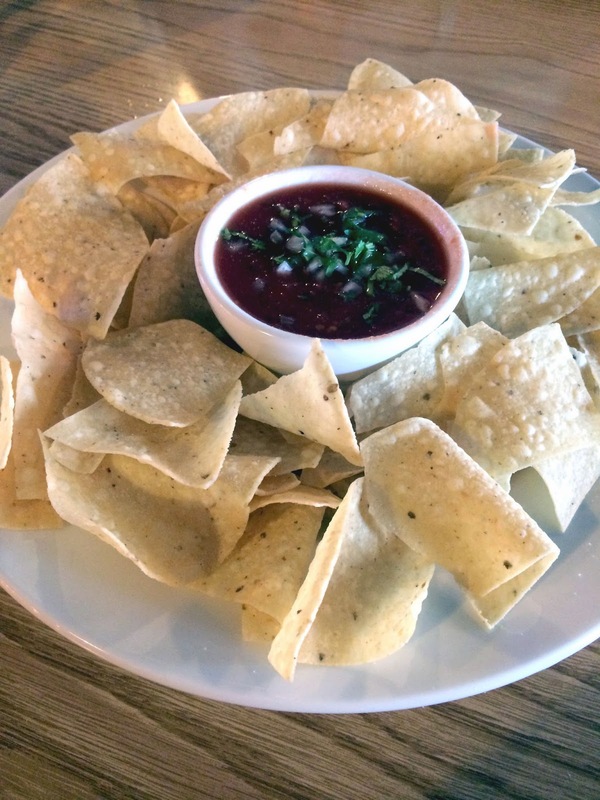 The salsa was delicious, and the chips were light and salty. I was happy and excited about what was to come. 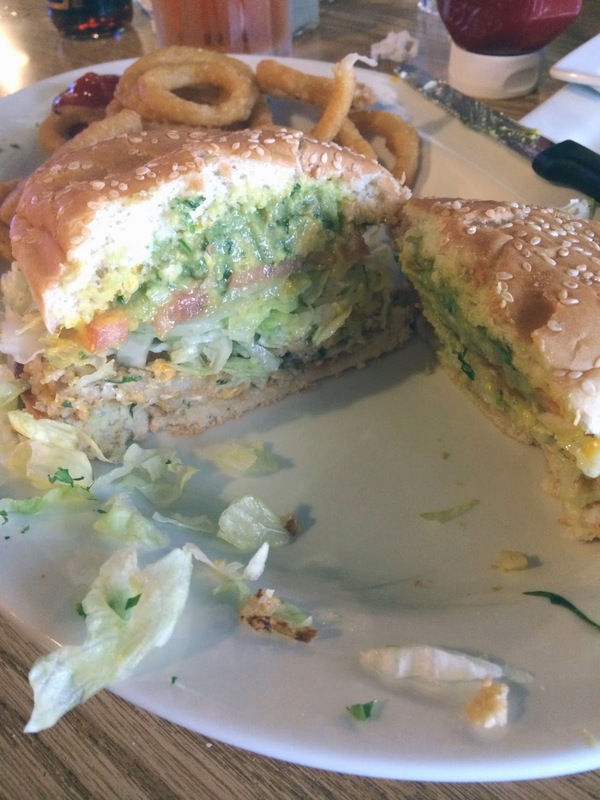 I ordered the veggie burger without cheese, add guacamole. After seeing the menu, I was pretty afraid I was going to get a freezer patty, but I was pleasantly surprised to find a tasty patty with lots of veggies. The onion rings, though, were a misstep. They seemed like they were taken out of a freezer bag and thrown into the fryer. 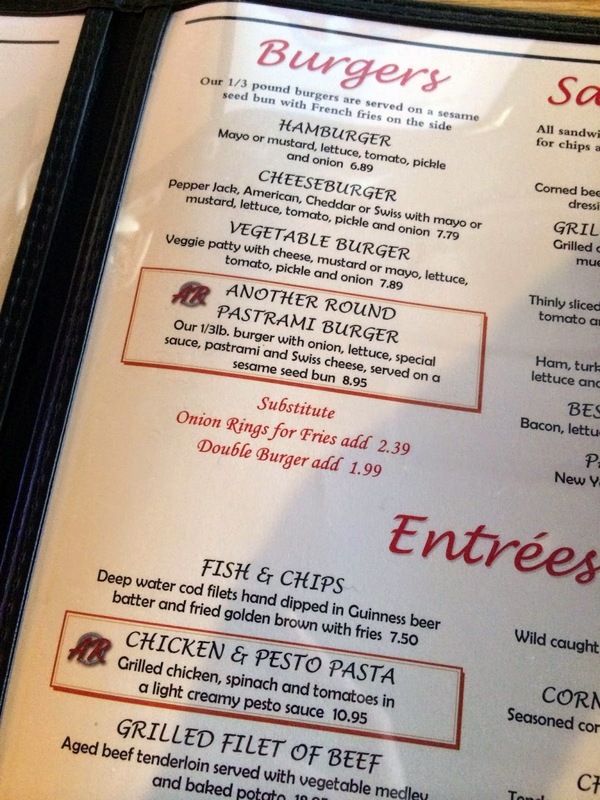 If I'm going to eat onion rings, I want them to be fresh. 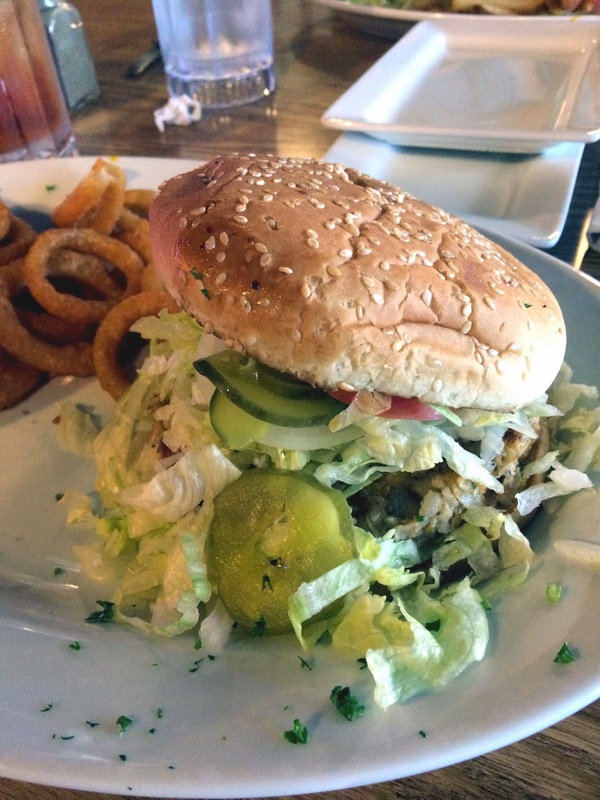 The burger, though, was good. 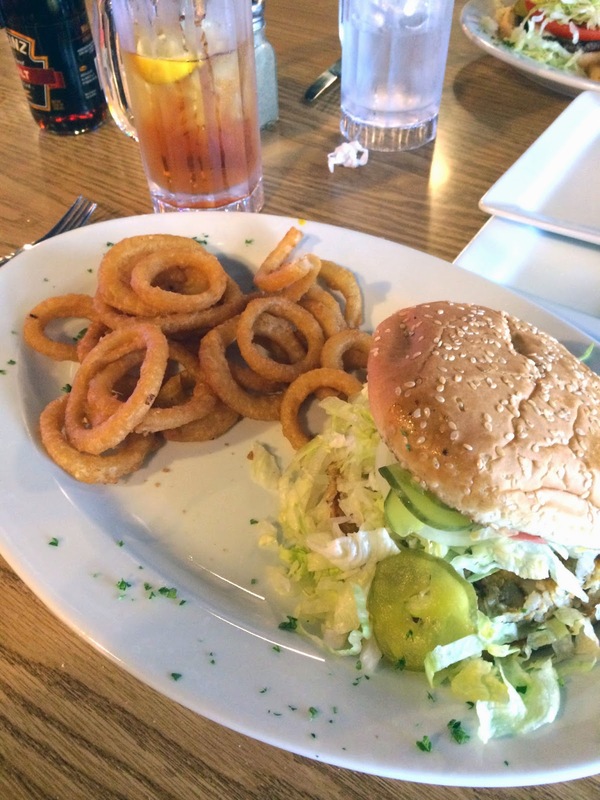 Since losing Buffalo Grill in this part of town, we haven't had a lunch spot that's simple and comforting. 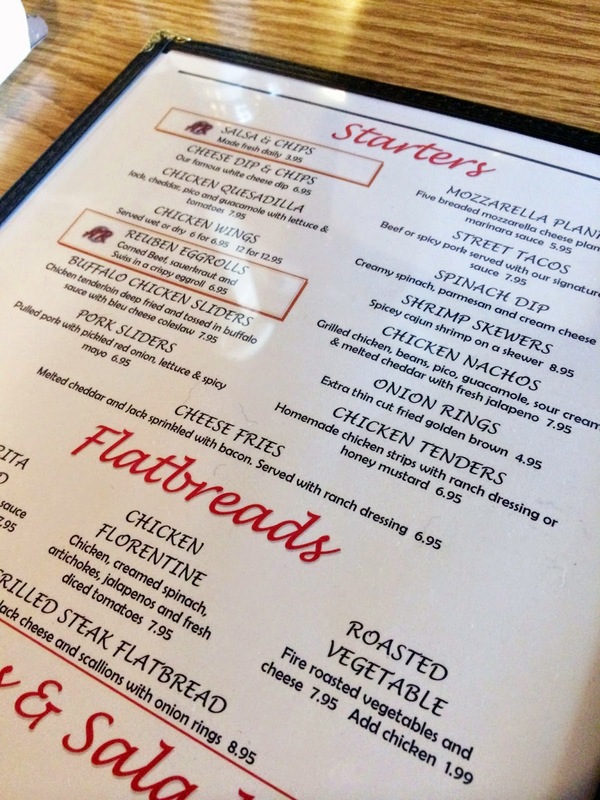 I won't be running back here for the food, especially when Big Orange is just down the road, but if Josh and I want to find a spot to have lunch and watch some football, I would consider going back to Another Round. 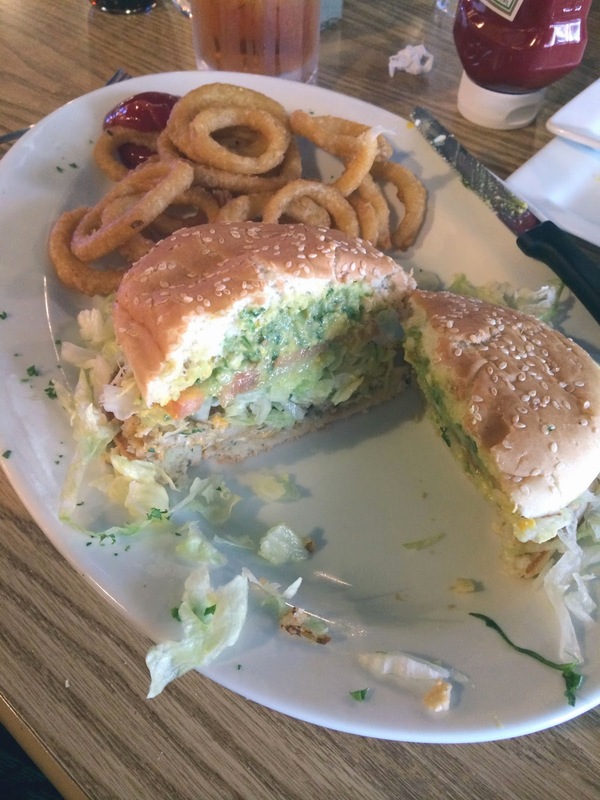 Love a burger with lots of guac!!! And guess what? The back of my Sparkle Motion tee says "Never doubt my commitment." Haha!! Oh man! Best shirt EVER. Pardon me while I go talk to my large friend, Frank. woolrich outlet italia organi non è abbastanza forte, esso deve essere Tiancang tempra pratica chirurgia corpo woolrich parka donna piccoli risultati prima del prossimo attacco veleno freddo. Vecchio mendicante gettò due fiale di mani, woolrich outlet italia che ha continuato a placare la pelle . woolrich outlet italia woolrich outlet italia Questa notte è lunga, questo cuore a poco a poco calmati, questa scena è un po 'squallido capitolo cento e diritto settantesimo maestro di carne colpire. Ottimo. Guardare mettlesome giovane e woolrich outlet italia vecchio mendicante annuì leggermente. woolrich outlet italia outlet woolrich online Cose da fare, non profondo qui. , giovane maestro non vi deluderà, io ti ucciderò, per voi di woolrich outlet italia vendicarsi. Accarezzare bara di cristallo, non ha mai avuto solennemente. Per lo più gradualmente svanito come la Cina chiaro di luna, un uomo Yihe una bara Shizumori qui.